So there’s a new ring feeling right at home on your finger and you want to host an engagement party to celebrate! But what should you do and how should you do it? 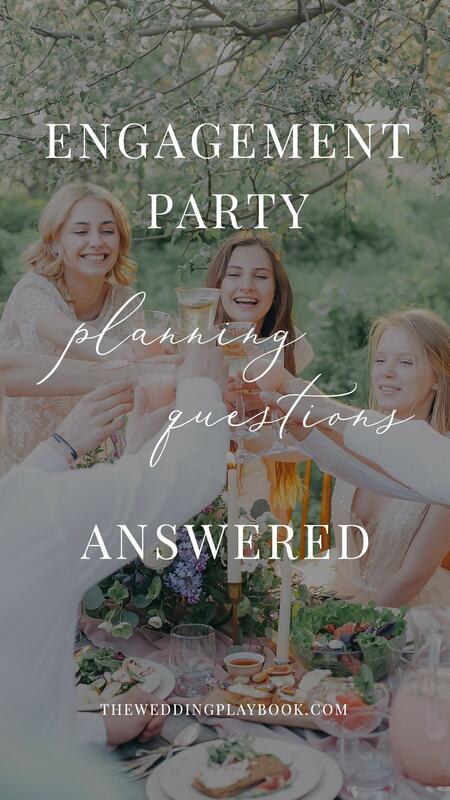 You’ll find all the answers to your biggest engagement party planning questions here. 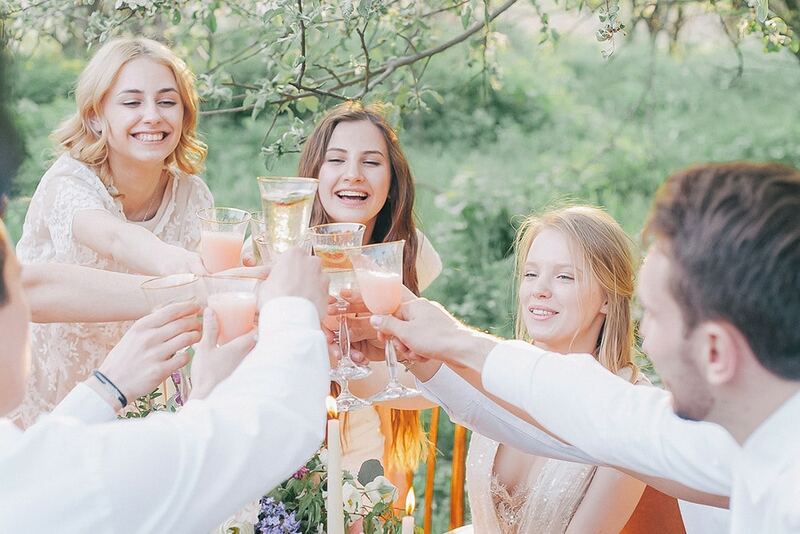 Even if you’ve already been engaged for a while, there’s no reason why you can’t still pop the champagne with your family and friends. As long as there’s at least 6 months between the party and the wedding, you can plan it for whenever you’d like! 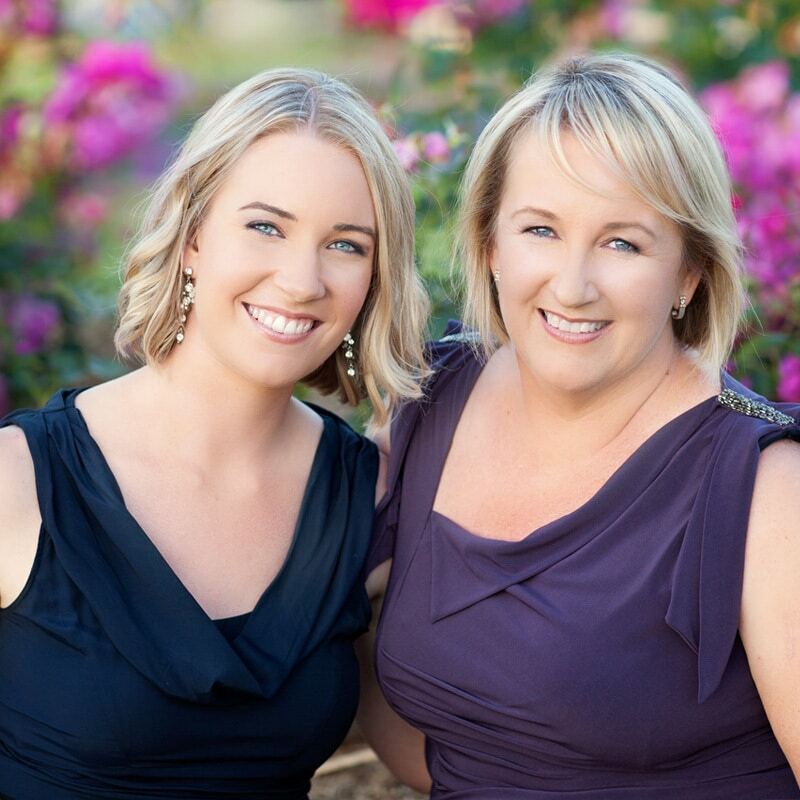 You could arrange dinner at your favourite restaurant, a picnic at a local park, a relaxed backyard gathering or a function at a club, community hall or hotel. Between two and four hours works well, but if you want to party on, we won’t stop you! Who do we invite to our engagement party? 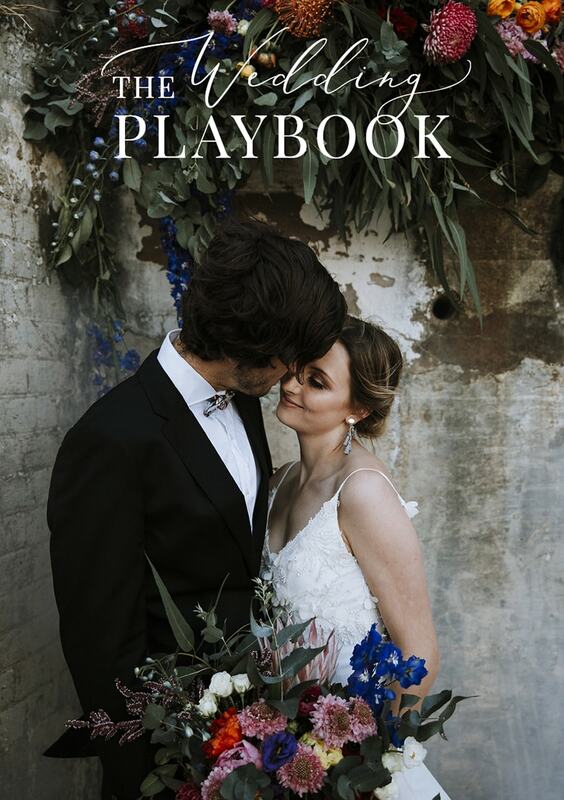 Traditional etiquette says you should extend a wedding invitation to everyone who attends your engagement party, but times have changed and you need to do what’s right for you! You can keep the invitations to your immediate family and wedding party or go all out with a larger guest list. If you’re planning an intimate or destination wedding, an engagement party is a great way to include everyone you wish you could invite to the main event. This can be as casual as a text, Facebook event or phone call, or as formal as a mailed invitation. Getting in touch with everyone at least four weeks before the event is ideal. This is the perfect excuse to get that cute white outfit you’ve been eyeing off! Smart casual and cocktail attire are the most popular choices for engagement parties, but you don’t need to share a dress code with your guests unless the style of your event calls for one. What food should we provide at our engagement party? 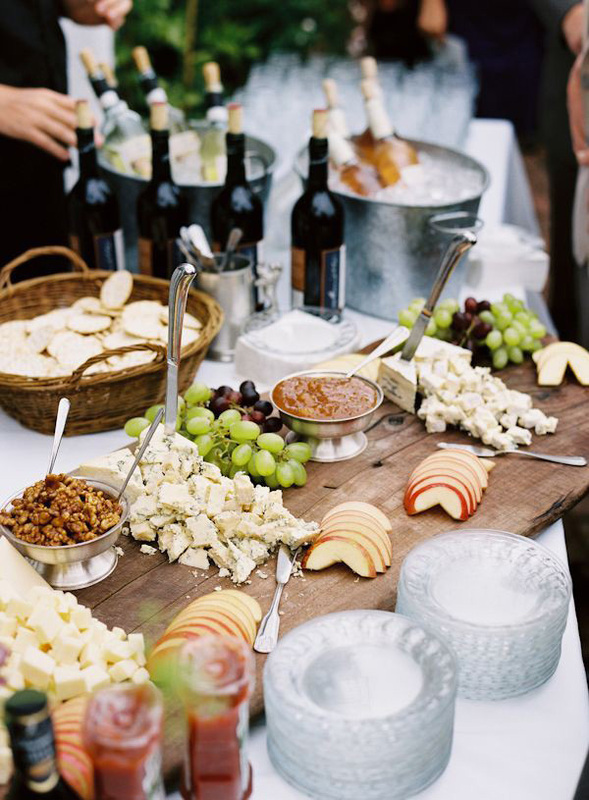 This can be anything from a potluck or “I Do BBQ” to grazing platters, roving canapes or a food truck! A cocktail style event with scattered tables and chairs is a great way to keep costs down and get everyone mingling. What drinks should we provide? Setting up a bar tab, asking your guests to BYO or purchasing cases from the liquor store are popular options. There’s no need to cover the full cost of drinks, just be clear on what’s happening so your guests know what they need to bring. Should we have a cake? This is completely up to you! We’ve seen couples organise anything from a gelato cart to a dessert buffet and some not worry about this detail at all. Do we need to organise decorations? No one expects engagement parties to be styled to the nines, but if it’s something you’d love to do, go for it! Just keep in mind that more details equals more budget and logistics. What should we do for entertainment? Music will always help create the party atmosphere you’re looking for, whether it’s a band, jukebox or playlist. 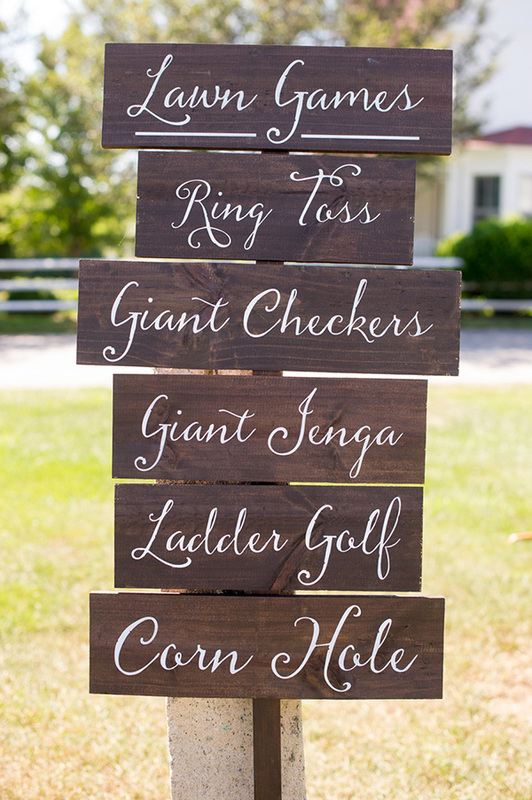 If you want to add extra activities, have fun with it, but don’t feel pressured to turn your party into Wedding 2.0. Your guests will be happy to eat, drink and catch up! Should we have a guest book? If you’d like to! However, messages may double up if you’re also having one on the big day. Do we need to do speeches? A brief thank you to everyone for coming should do the trick. If you or a loved one would like to say more, that’s perfectly fine! Just keep things short and sweet. Should we have a wishing well or registry? Giving an engagement present is totally optional, so we recommend saving any specific gift requests for the wedding. Do we need to send thank you cards? A handwritten note or personal call for any gifts you receive would definitely be appreciated. Still unsure if you should have an engagement party? Check out our reasons to party or pass.